We’ve partnered with the amazing team at Hired.com and created this survey to better understand the state of the industry and get a better picture of the employment situation for creatives. Once we have the survey results we will publish them on Hackingui.com with our complete breakdown and analysis. 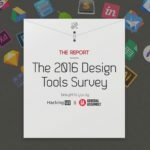 UPDATE (MAY 2016): The survey results are out! 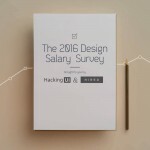 We also open sourced the results so you can check out the origianl responses spreadsheet of the 2016 designer salary survey.